Ms. Blaire has returned from Botswana - follow along, as she shares her adventures with us! The misquito is no more. It’s hot in Chicken’s house. I want to jump in the river, but I am warned there are hippos in there at night. 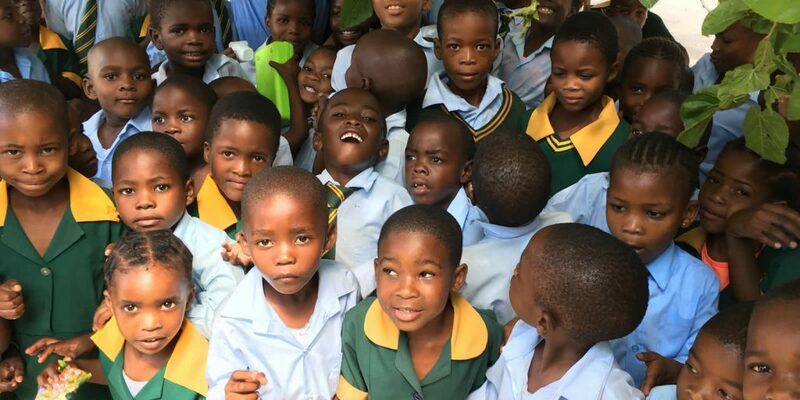 The first words of Shakespeare are spoken by First Graders in a rural school in Southern Botswana.